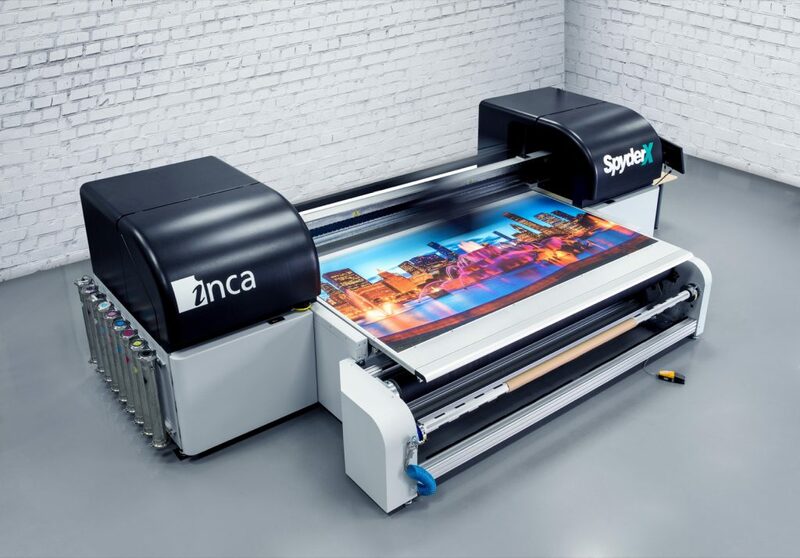 Solvent-based inkjet printing has long been the sign industry’s ‘go-to’ technology for the production of display graphics, vehicle wraps and many other wide-format applications. 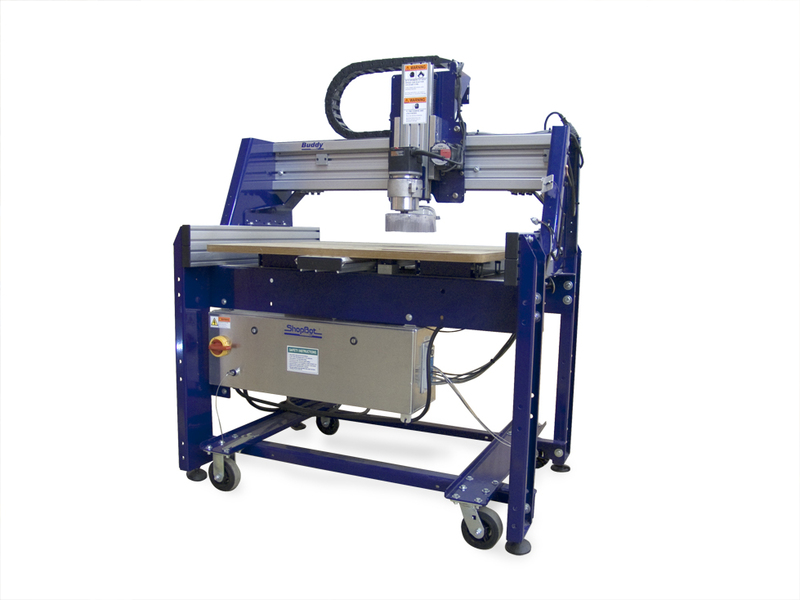 While it is no longer new to the industry, it has maintained its relevancy even as other options have gained mainstream acceptance, such as ultraviolet-curing (UV-curing) and durable aqueous ‘latex’ inkjet printers. One way it has done so is with a recent breakthrough in productivity. The need to dry out any solvent-based inkjet printed output for 24 to 48 hours before further use has posed a drawback when competing with the aforementioned faster-cure technologies, Now, however, that is changing, as curing times for solvent prints have in some cases been cut down by 75 per cent (i.e. from 24 to six hours). This dramatic reduction in wait time has revolutionized the capabilities of print service providers (PSPs) to increase their high-quality output while meeting their customers’ demands for quick turnarounds, in turn fuelling new and emerging trends in wide-format graphics. 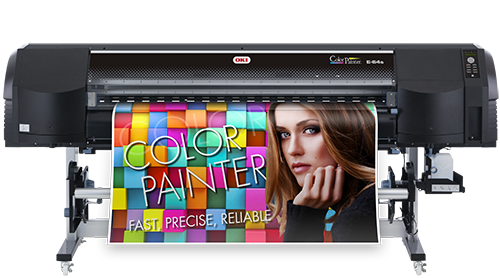 Traditionally, the advantages of solvent-based inks over other options for the digital printing of wide-format graphics have included the high visual quality of their output, including superior colour gamut and consistency for long runs, and the relatively low costs of production. Many PSPs and sign shops have relied heavily on solvent printing to serve their customers’ needs. Further, the lamination of solvent-based inkjet prints is a cost-effective and flexible process. As such, uncoated self-adhesive vinyl has been the most frequently selected substrate for solvent printed applications, including vehicle wraps where it must be cut and stretched around difficult contours and curves. PSPs may laminate their solvent-printed graphics to enhance their durability and/or to achieve a wide range of visual effects, such as a high-gloss or matte finish. Lamination helps prolong the life of both the inks and the media. By resisting damage, it saves customers money by helping to reduce or completely avoid the costs of replacing printed graphics. It also adds thickness to the printed material, which makes it easier to work with during installation and removal. With the high durability, waterproof and scratch-resistant properties and compatibility of lamination with a broad range of substrates, solvent inkjet printing has proven ideal for the creation of wide-format graphics to be installed outdoors and/or exposed to environmental hazards like abrasion and chemical-based cleaners. 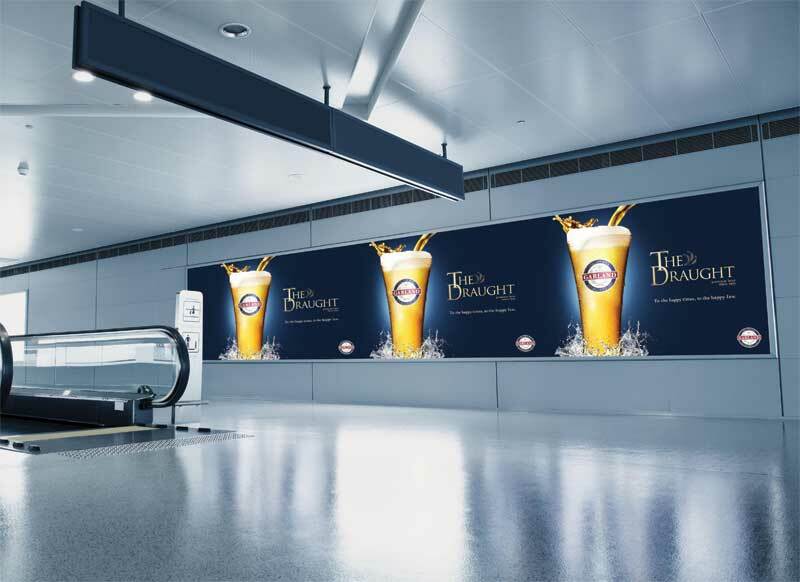 Examples include wall graphics, anti-slip floor graphics, point-of-purchase (POP) displays in high-traffic retail stores and applications that need to last more than two or three years without fading. Lamination is key in protecting wide-format graphics in airports and other high-traffic areas. Some of the benefits of solvent inks also directly relate to their drawbacks, with regard to PSPs having to wait for graphics to dry, particularly for the aforementioned applications that require lamination if they are to be effective. The solvents in the inks work by aggressively penetrating the surface of the substrate, which softens it. It is these solvents that carry the ink pigments into the media. Then, once the pigments have been successfully transferred, the solvents begin to evaporate, leaving the other components of the ink behind. This necessary stage is referred to as ‘off-gassing,’ during which the solvents disperse into the air and the graphics are cured. 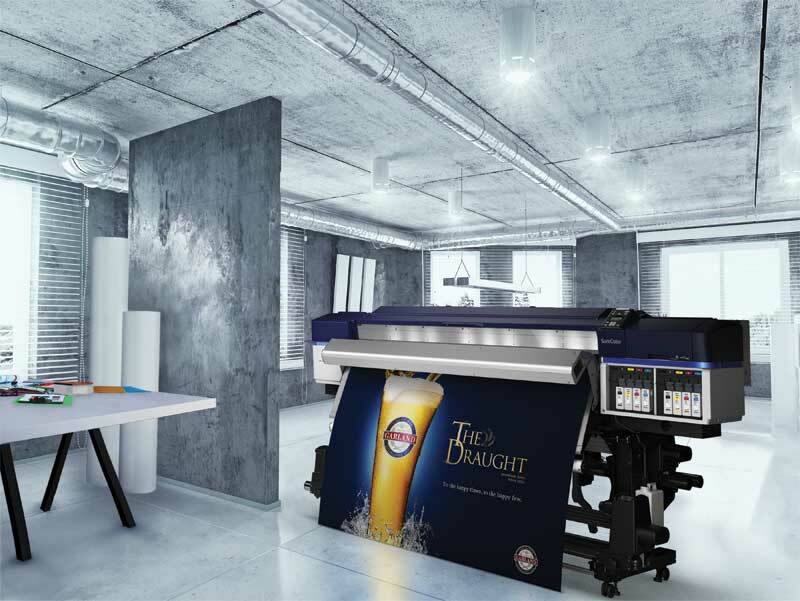 Typically, PSPs will either spin out the print rolls and allow them to sit on the floor of their production department or stand them upright, so as to allow the gases to ‘fall away’ from the graphics. As mentioned, this curing process has typically taken 24 to 48 hours to complete. Only thereafter could operators handle the printed materials without the risk of smudging or otherwise damaging the graphics. Giving solvent-based inks adequate time for off-gassing is ideal, but rush jobs, production space issues (i.e. 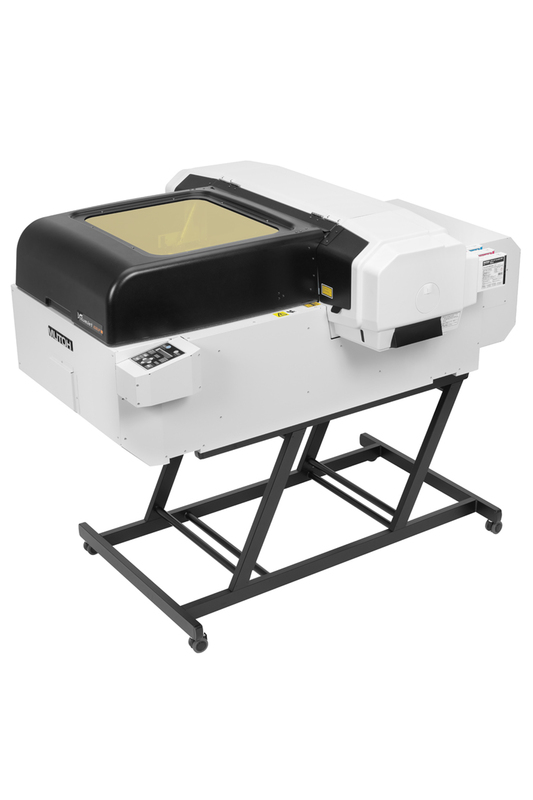 difficulty making room for drying prints) and workflow demands have sometimes led PSPs to laminate graphics before they have completely cured. Unfortunately, incomplete off-gassing can lead to undesirable effects, including issues in laminate-to-media adhesion, areas where the film lifts away from the substrate, the appearance of bubbles in the material, discolouration or cloudiness, all of which involve a greater risk of the graphic failing. Laminating prints that have not sufficiently off-gassed also makes the graphics more difficult to handle afterwards. This can lead to increased time and costs for installation. And it can mean a higher risk of having to reprint the application, which in turn increases the material and labour costs for a project and can delay delivery to the client.